The Ranger is the playable character in VizionEck. 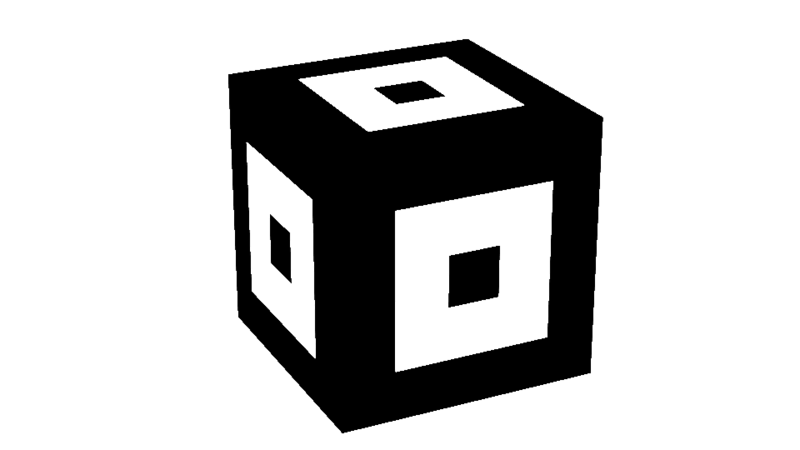 Its appearance is that of a standard, black and white cube. When low on health, Ranger's outlines begin to darken, making them much harder to see. While this means other players can tell if you are on low health if they spot you, it makes it very hard for them to do so. Rangers on very low health become incredibly hard to see and can easily blend in with dark backgrounds. This page was last modified on 25 June 2014, at 13:34.